Ninety-percent of all the world's content was generated in the last two years. This content avalanche is having big consequences on how online business is done. The content-driven world of today makes it much easier to develop relationships with your customers, and let them see what you're all about. Blogs are an outlet to help you build trust, sales, and referrals. 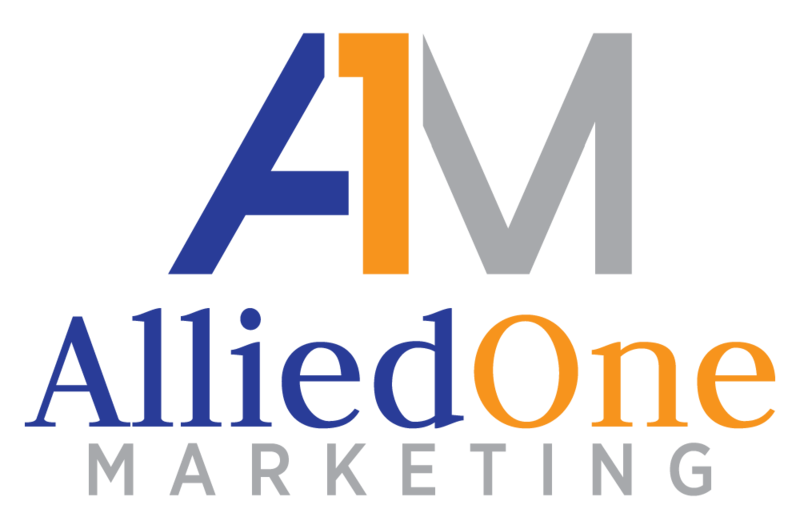 To many businesses, blog marketing is essential. Not convinced? You will be! Read on to learn 10 crucial reasons you need a blog for your business. If your site was a city, publishing a new blog post would be like building a new inbound train line. Now imagine the train is full of potential customers, rather than random commuters. This is Search Engine Optimization (SEO) in a nutshell. Using SEO techniques, you optimize blog posts for specific keywords people search for. In your blog marketing strategy, you target a huge range of keywords people might use to find your business. For example, a hairdresser based in Waco, TX, could optimize a post for the keywords "Hairstylist in Waco." If someone visits your site after searching for that in Google, you've got a really hot lead on your hands! Blog posts should not be sales pages -- they should be value-packed articles about things people care about. Useful content keeps people coming back for more. So our hair stylist example could write posts about looking after your hair, choosing products, or styling tips. The business logic is simple -- the more times someone in your target demographic visits your site, the more chance you have of converting them into a customer. Every blog post you write is an opportunity to generate leads and sales. In every blog post, you can write a call-to-action at the end of the post, which might include actions like checking out your product pages or signing up to your email list. Not every visitor will become a lead, and not every lead will become a sale. But, you can experiment with different calls-to-action, and analyze which blog topics tend to generate more sales. Then you just adjust your future content based on your results. Imagine you're looking for a life coach. You go online and find two coaches in your area. One of them has a website with the usual stuff -- "About Me," "Services," "Contact," and so on. The other one also has a blog, where they have numerous great articles on stress reduction techniques, goal setting, and emotion management. They also answer some questions you had about the coaching process. All else being equal, it's pretty obvious which one you'll contact, isn't it? 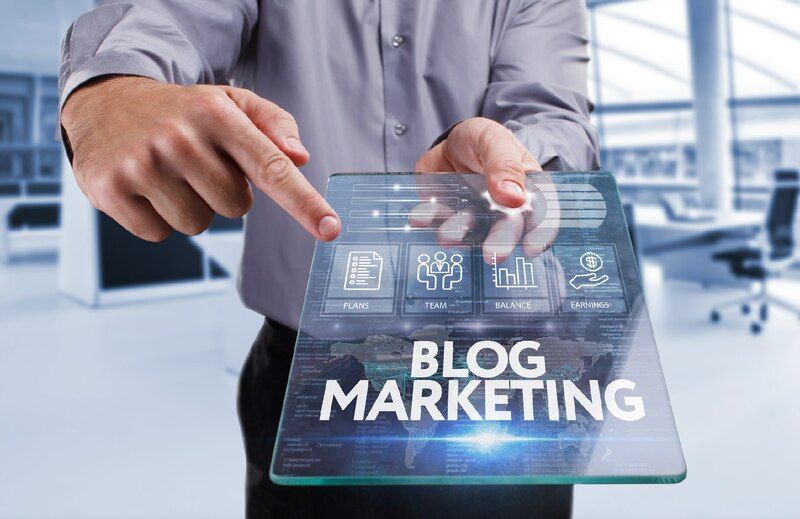 Blog marketing lets you prove you know your stuff, which builds trust in your customer -- an important part of the buying process. Blogging software enables your customers to leave comments on your blog posts. This makes blog marketing a two-way communication channel between you and your target audience. You can use this to improve your relationship with existing customers, collect feedback about their needs and wants, or to provide customer service. The insights you gain about your customers can be invaluable, and you can use them to help shape your future business efforts. This could mean new product lines, changes to existing services, or improving your customer experience. A blog that attracts a significant amount of traffic opens up a whole new world of revenue streams for your business. The most obvious approach is selling advertising space, but another common method is to promote affiliate products. With affiliate programs, you promote someone else's product, and get a cut of any sales that you refer. For example, that hairstylist from earlier could promote certain hair care products that they recommend. Blog marketing can, therefore, help them make money from customers even when they're not in the salon. Blog marketing is a prime example of owned media. It's a marketing channel that you're in complete control of. Third-party outlets like social media are great, but you have no control over the customer experience, and you're completely at the whim of the third-party. With a blog, it's your house and your rules. People love to share useful content with their friends. It makes them feel all warm and fuzzy inside. If you write great stuff, people with share it. Not only is social media an excellent distribution outlet for your content, bringing you extra traffic, it means your customers are actually doing your marketing for you! This isn't just random search engine traffic either -- a social media share is an endorsement. In this way, blog marketing facilitates those crucial word-of-mouth referrals. If you buy some advertising, you get a nice boost in traffic while the ad is running -- and then it stops. Blog marketing gives you a continuous stream of traffic for as long as you want. The effect of this can be huge. Research by Hubspot found that 1-in-10 blog posts becomes "compounding posts," that is, a post that brings increasingly higher levels of traffic as time goes on. If you write 150 posts a year, that's 15 compounding posts, bringing you more-and-more traffic over time. Pretty good return on investment! There are probably several other businesses in your area offering similar services to you. One thing that sets you apart is your brand identity. People like to know who they're buying from, and blogs are the perfect way to express your values, unique selling points, and personality. You can establish this through your writing style, the visual design of your blog, and the topics you choose to cover. More-and-more businesses are getting into blog marketing -- don't get left behind! If you need any help setting up your blog or developing a strategy for your content, get in touch today. We'd love to talk about how we could help!